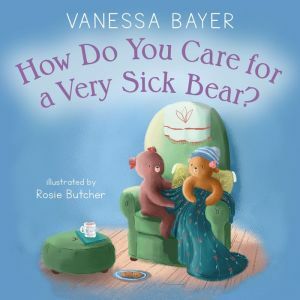 You may wonder--how do you care for a very sick Bear? When someone dear is dealing with illness, it's difficult to know what to do or say. The actor Vanessa Bayer experienced this firsthand when she was treated for childhood leukemia. In her first children's book, she offers gentle, reassuring advice that people of all ages will appreciate.